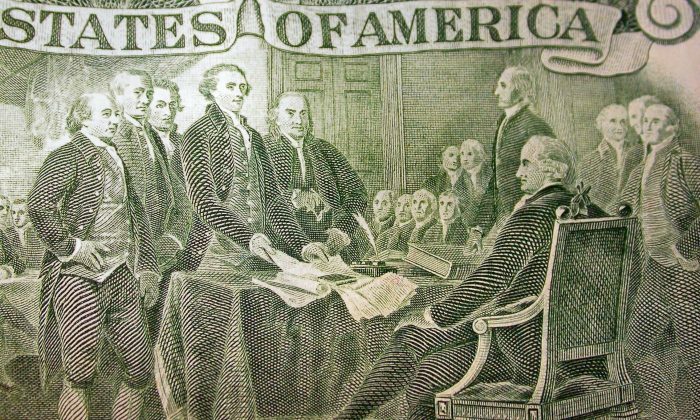 The Founding Fathers of the United States were incredibly wise men, even with their flaws. And in their wisdom, they provided many prescient warnings that we, their posterity, ought to remember. I have often called them the “Founding Prophets” for this reason. Few sensations can approximate that of reading words written hundreds of years ago that nonetheless seem as relevant—oftentimes more so—than the latest commentary of today. But their seemingly prophetic powers were not divine or supernatural—they were the natural result of a thorough knowledge of human nature and history. Among those warnings was one many modern people forget, and upon hearing, wish to forget again: the warning against what the Founders called luxury—the immoderate lust for wealth, riches, and the luxuries of life, as opposed to keeping one’s appetites more restrained and humbler. Be not deceived: regular people are just as prone to the dangers of luxury as the wealthy, sometimes even more so, as they attempt to vainly imitate their elites. The average American experiences a degree of material comfort unknown to the richest kings just a century ago. The warnings against luxury are as relevant today as they have ever been. For the Founders, the issue of luxury was intimately connected with liberty. They firmly believed that liberty was man’s birthright, but they also knew that opposed to his birthright was his predilection for preferring the proverbial bowl of stew (see the story of Esau selling his birthright for such a bowl of stew in Genesis 25)—our desire for creaturely comforts tend to overwhelm our adherence to principles and ideals, causing us to lose our taste for liberty. As a Puritan preacher warned a young Benjamin Franklin, “Religion begat prosperity, and the daughter devoured the mother.” Moral living requires a sacrifice of the present for the long-term; but becoming obsessed with material gain does the opposite. Indeed, as the abolitionists of the 19th century made quite clear, the desire for wealth majorly fortified slavery in the United States—the god of Mammon had clouded the country’s moral vision. Material benefits overrode clear thinking and virtuous living. Likewise, the Muslim historian Ibn Khaldûn, writing in his 1377 historical masterpiece “The Muqaddimah,” warned that “luxurious living” was the beginning of the downfall of empires. For this, we ought to be grateful, both to Providence and our forebears—and the best way to do so would be to heed their warnings.